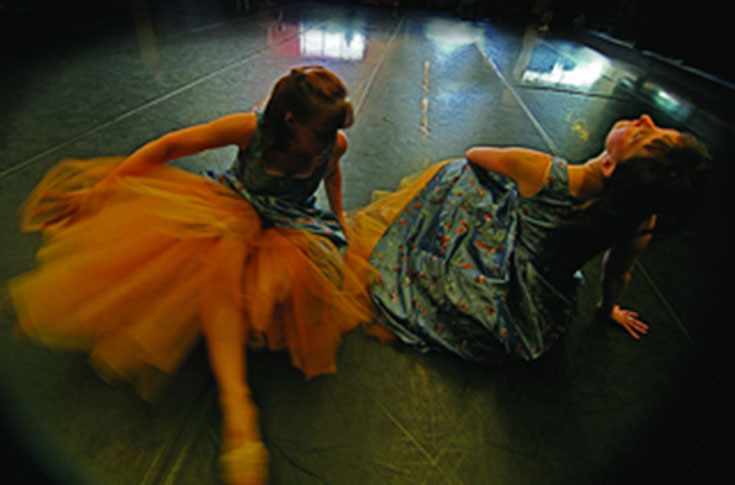 3 Women/9 Dances by Ego Art, Inc., Weber Dance and Maggie Husak. Three of Somerville’s resident choreographers will offer a joint afternoon of delightful and eclectic contemporary dances. Weber Dance offers three new and recent works investigating beauty, vulnerability and materialism. EgoArt, Inc brings excerpts from “Requiem,” an evening-length piece to Mozart’s requiem that will be performed in an installation come Fall 2009. Maggie Husak will bring her lush dancing to a newly developed solo work.